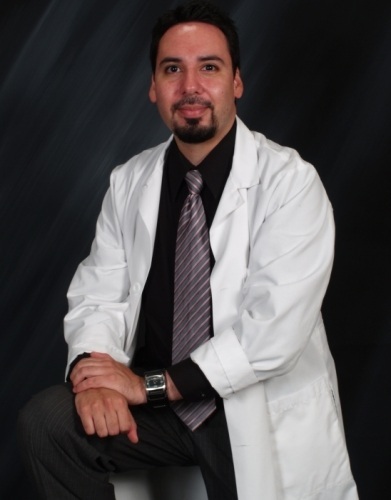 Dr Rudy Alanis has just recently entered the practice and brings a new dimension to the business. His under grad degree is in Biology, which he received at UC Riverside, and his optometric degree is from Southern California College of Optometry. 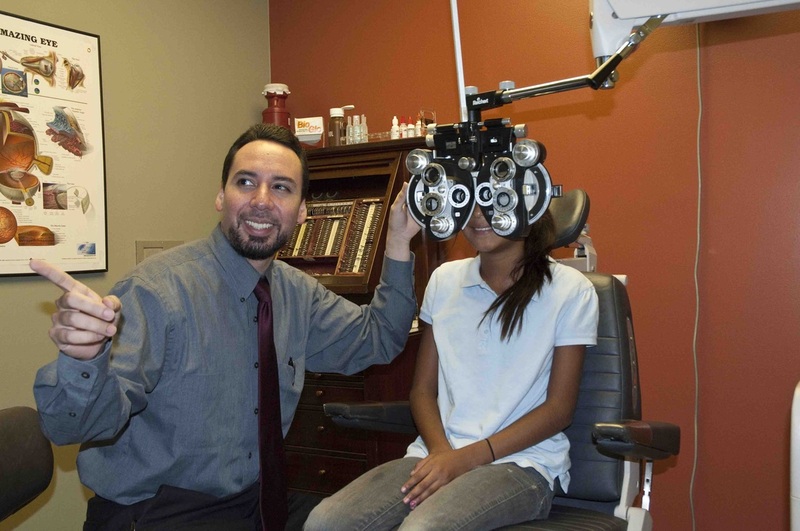 He specializes in family practice optometry, disease diagnosis and management, and creating patients for life. Our practice was first established in 1927 in downtown Pomona by Dr. James Worden. In 1960 the practice was relocated to our current facility. In 1963 his son, Dr. Jack Worden joined in the practice. 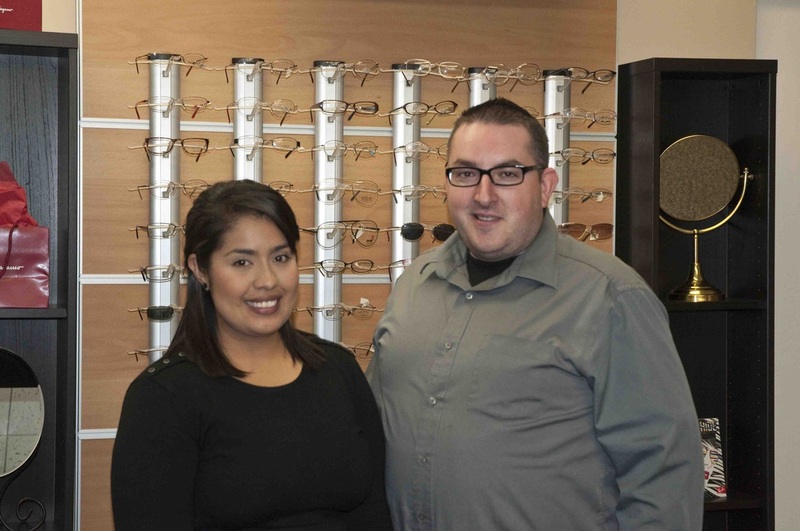 The staff of Espe, Lilibeth, Arleen, Adam, Janeth and Rick continue to service your eye care needs with the best products and prices that can be found. Dr. Alanis takes expert care with your eyes. His pre test and exam equipment are state of the art, and all members of the staff are fully trained in performing eye tests. Dr. Alanis's experience in the industry has made him a trusted name to his patients.